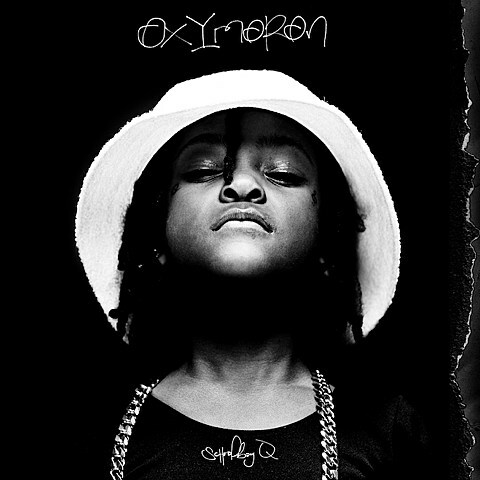 Black Hippy rapper Schoolboy Q is set to release Oxymoron on February 25th via Top Dawg Entertainment//Interscope. The album features Kendrick Lamar, 2 Chainz, Tyler the Creator, Raekwon, Suga Free, SZA, BJ the Chicago Kid, and Kurupt. He will be going on a world tour in support of that with Odd Future/Black Hippy collaborator Vince Saples and new TDE labelmate Isaiah Rashad (who just released his own album, Cilvia Demo) that includes SXSW. The tour also hits San Antonio on March 21 at The White Rabbit, Dallas on March 23 at South Side Music Hall, Austin on March 24 at Scoot Inn, Houston on March 25 at Warehouse Live, and El Paso on March 29 at Tricky Falls. Tickets for San Antonio, Dallas, Austin, Houston, and El Paso are available now.